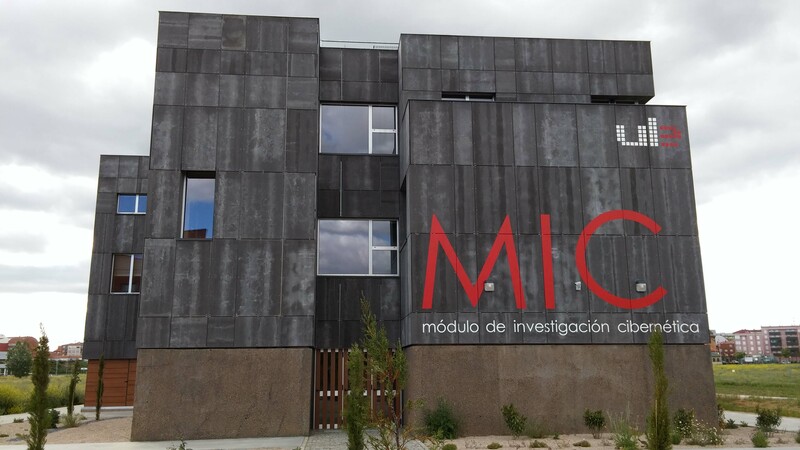 We are a research group born of the bond created between the Universidad de León (Spain) and the National Cyber Security Institute (INCIBE). We are in the new building cybersecurity research, located on the campus of Vegazana. The Universidad de León aims to contribute to the development of science and culture pledging to develop training programs and expertise in the field of cybersecurity. The aim of INCIBE is to strengthen cybersecurity, privacy, trust in the services of the information society and create value for citizens, businesses, administration, communication technologies and strategic industries in general.